To face the brutal winters of South Elgin and the surrounding areas, you need comfort you can rely on. 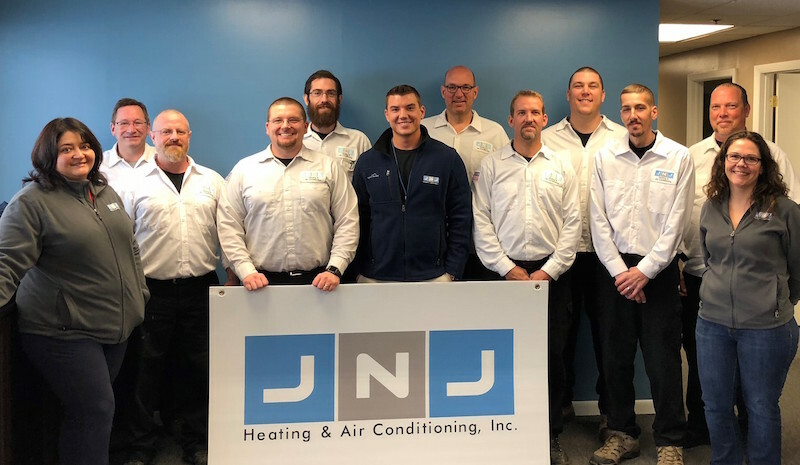 To ensure dependable and uninterrupted comfort, JNJ Heating & Air Conditioning provides the highest quality heating equipment and most dedicated service. Through expert installation, maintenance and repair of a wide variety of heating systems, our NATE-certified technicians ensure precise and lasting temperature control at unbeatable prices. When the heat and humidity of summer hits South Elgin, Elgin, Bartlett, and St. Charles, IL, air conditioning is a means of survival rather than luxury. Consistent and quiet cooling is essential for the enjoyment of your home and a peaceful night's sleep. With rising energy costs, powerful cooling isn't enough. Energy-efficiency is a priority. For cost-effective and rewarding solutions to those long, sticky days and nights, JNJ Heating & Air Conditioning combines high-efficiency air conditioning with skilled installation, maintenance and repair to guarantee your satisfaction. Keeping comfortable is about more than temperature control. For the protection of your family and home, optimizing indoor air quality is a key element. The air circulating throughout your home can potentially damage your health and furnishings if not treated properly. JNJ Heating & Air Conditioning has the equipment, expertise and experience to ensure a clean, healthy home for you and your family. JNJ Heating & Air Conditioning offers a wide variety of products and services to achieve all aspects of home and commercial comfort. As a Bryant Factory Authorized Dealer, we have hands-on experience and put our trust in the most rewarding products and innovative technology on the market today. Gas and oil fired boilers, furnaces, heat pumps, air conditioning and solutions to indoor air quality are just a sampling of the diverse range of possibilities guaranteed to surpass expectations. To better serve your indoor temperature control and air quality needs, JNJ Heating & Air Conditioning compliments our premium heating and cooling systems with cost-effective and beneficial add-ons such as air purifiers, UV lamps, humidifiers and programmable thermostats. These advancements in technology and convenience improve comfort levels, health and well-being. Trust JNJ Heating & Air Conditioning to provide the highest rewards from your energy dollar. JNJ Heating & Air Conditioning also specializes in Aeroseal duct cleaning to maximize performance and efficiency of your HVAC system. Aerosol duct cleaning is a cutting-edge, proven method of quickly and effectively sealing leaks that waste energy and degrade comfort. We also answer your need for backup and portable power with an assortment of generators. Our licensed technicians are always available to discuss options and make recommendations for the best product to meet for specific needs. 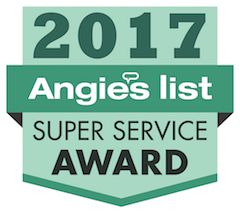 As a Comfort24-7 Provider, JNJ Heating & Air Conditioning protects our customers with exceptional and comprehensive guarantees. The “Comfort Promise” ensures that our installation and service work, along with installed systems and components, meet your complete satisfaction. If you have any issue and are not 100% happy, we will make it right through repair or refund. We are committed to providing a positive experience every time you call us for assistance. 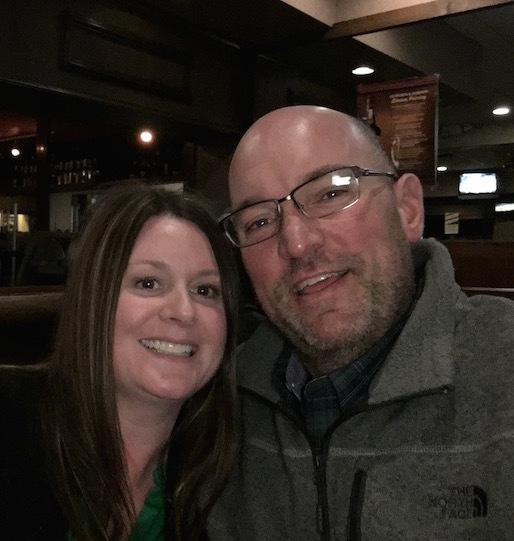 In addition, you can count on JNJ Heating & Air Conditioning for 24-hour/365-day Emergency Service so you are never without the help you need and deserve. 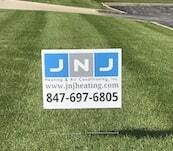 Want to know more about what JNJ Heating & Air Conditioning can do for you? Sign up for our newsletter!